Ok, women is quite general but this guide is packed so I am sure you will be able to find a present for your fussy sister or your mother in law who doesn’t need anything. 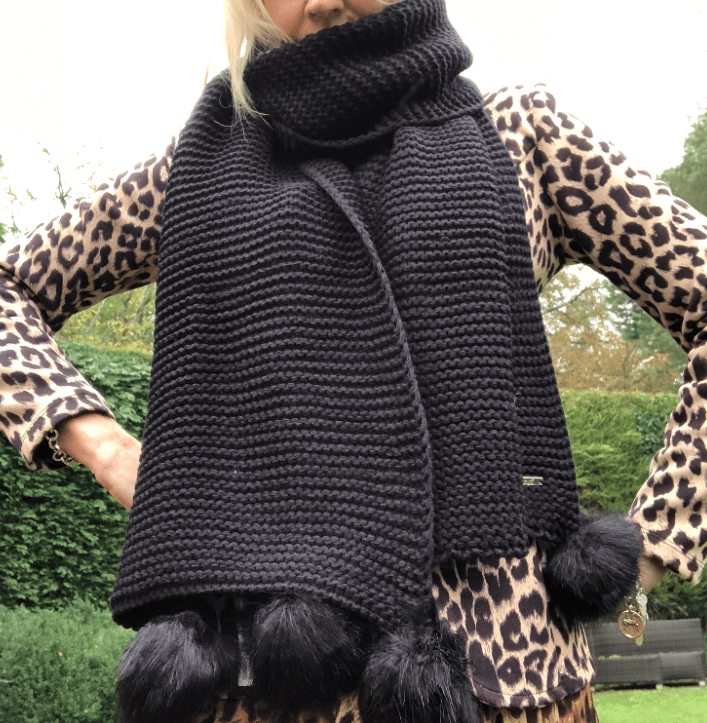 I am really trying to buy all my Christmas Presents this year from small businesses – so if Amazon is your thing – this may not be your bag, but I urge you – please just have a look. When you buy from a small business, there is actually someone at the end who sees your order and you make a real difference to! 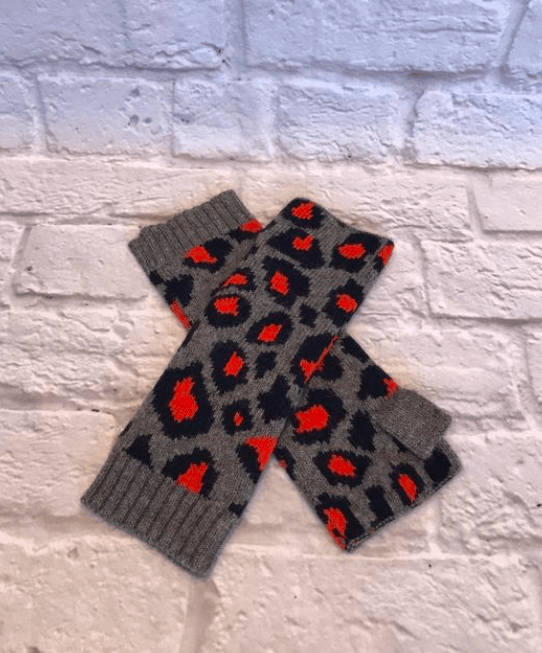 If you love a simple animal print, you will love Aurina’s collection. 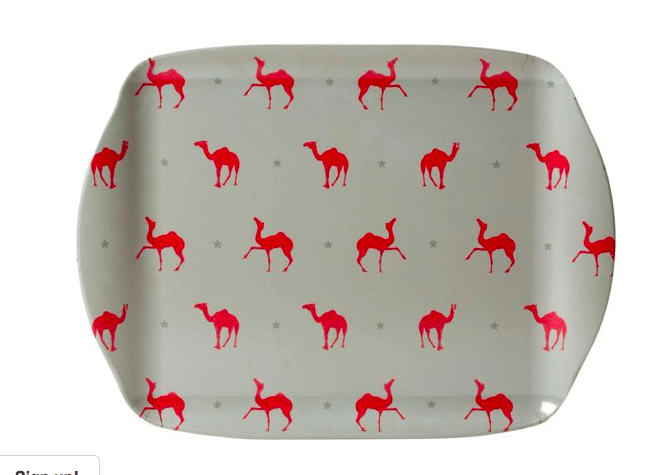 I particularly like her lobsters and camels and the fact that it is melamine – nice prints whilst also being smash proud! I love the eager gated size of the pom noms and the simplicity of one colour. 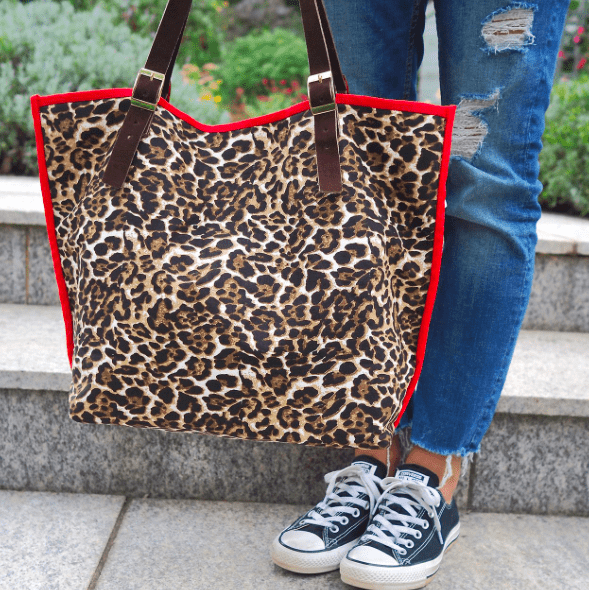 When all around you is patterned, logo’s and multicoloured, it’s a delight to see a basic that will go with everything! With the sudden drop in temperature a thermal vest made from 100& merino wool from NZ will be gratefully received. 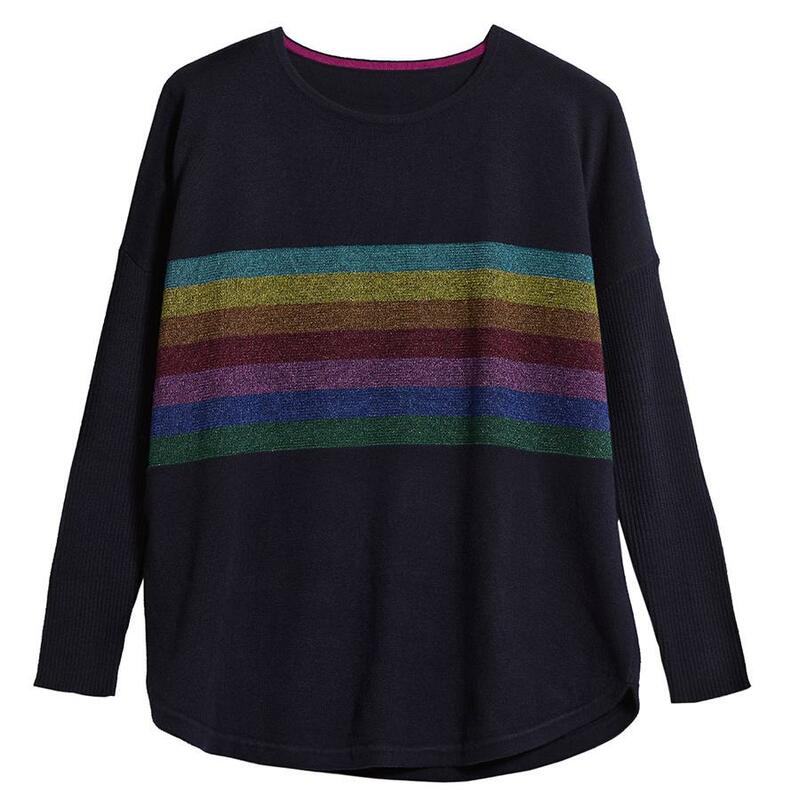 Soft, non scratchy and even has thumb hole to keep your wrist and hands warm. I love mine! This is top of my list.. Annabel has 3 different pink tablecloths but I think this Lotus one is for me! 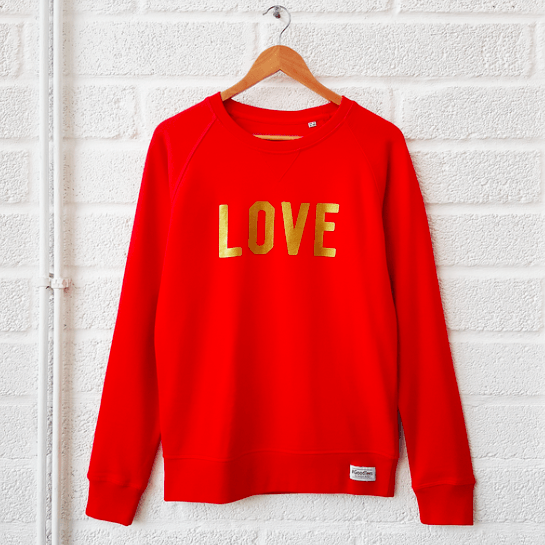 Preorder one of Selfish Mothers fabulous Christmas sweatshirts and all profits go to Save The Children. You can’t not, can you? Gabrielle’s scarves, shawls and ponchos are dreamy. 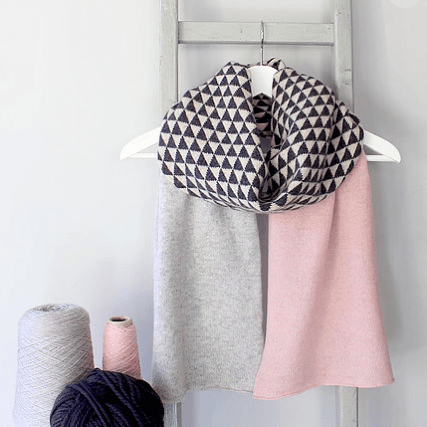 She puts wonderful colours together with interesting details such as this geometrical middle. Ethically sourced and well cut, this is a classic long sleeved T shirt that would please the most discerning of unwrappers. The hardest part is deciding which design to go for as all these Indian block printed fabrics are divine. Once you have, you have you can choose your size and then even buy a table lamp to go with it! 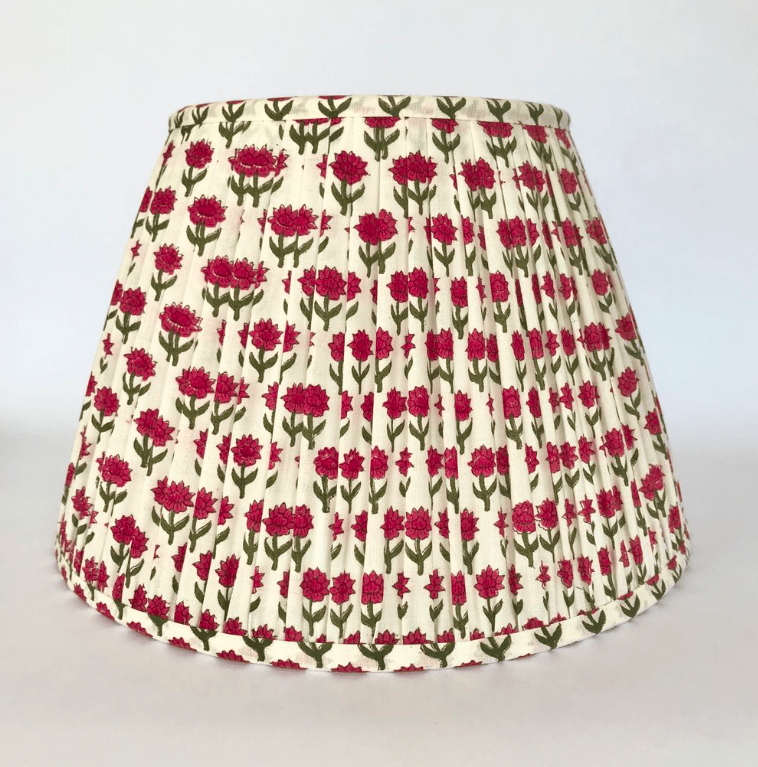 I love the dark pink flower of this Palash print. If this is too bright, check out the other colours and patterns. I covet every cushion they sell! This will certainly bring a smile to the recipient on Christmas morning. 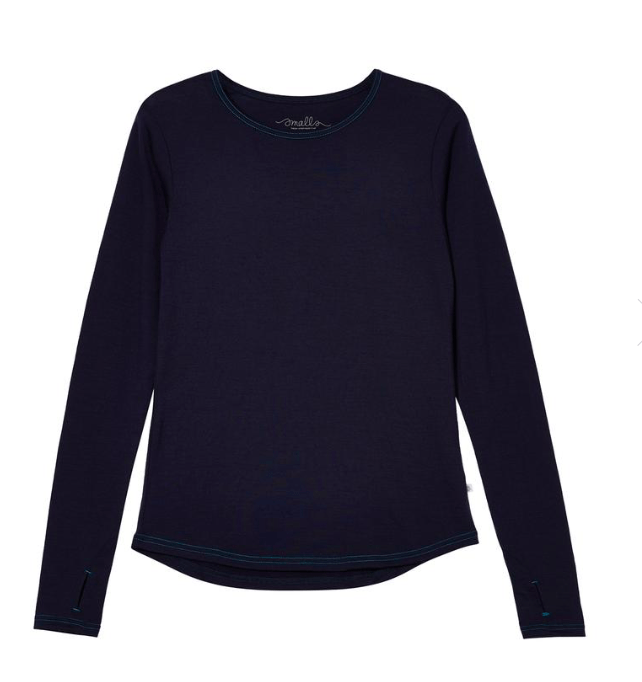 Perfect all year round in universally flattering navy blue. I love the colourway of these cashmere mittens. Move over brown leopard, it’s all about orange here on in! 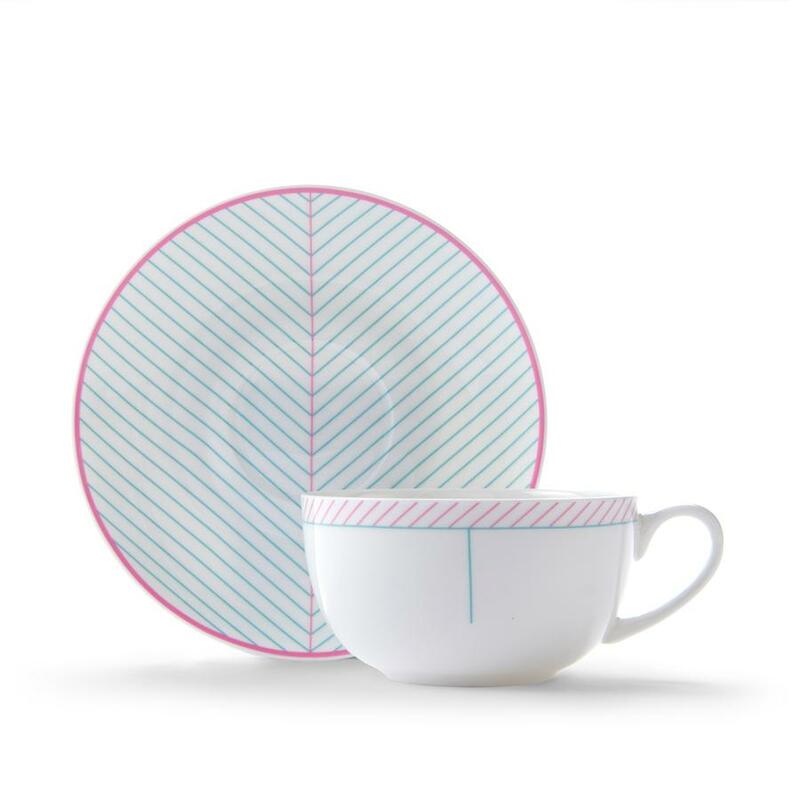 For any tea lover, update their morning cuppa with the beautiful designs on the delicate cups and saucers of innovative designer Jo Deakin. 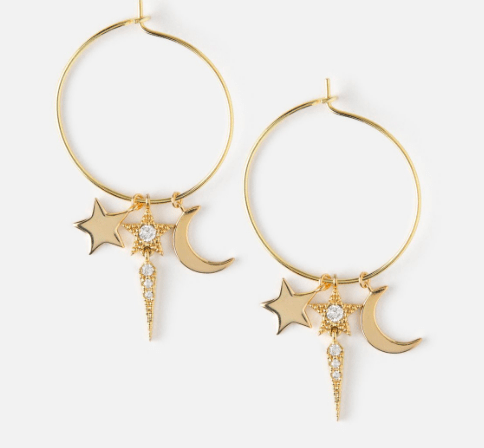 These pretty gold hoops are so pretty and sure to bring the wearer good luck! 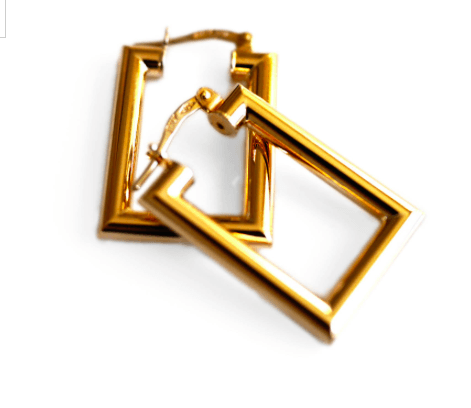 If you are wanting to buy a serious present (yes hello, this is why your wife just forwarded this email) go for GOLD with these original rectangular earrings from the discerning people at Baroque Rocks. Every year I need a good break from gel nails and so i am using this to strengthen a bit. 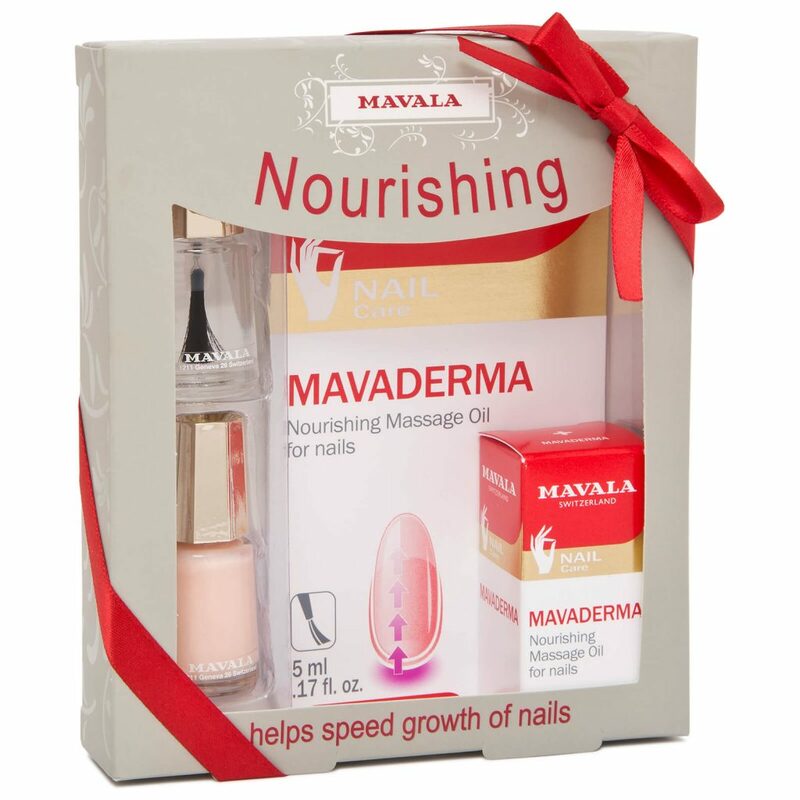 Seems to be working and a cute box too – perfect for a stocking! 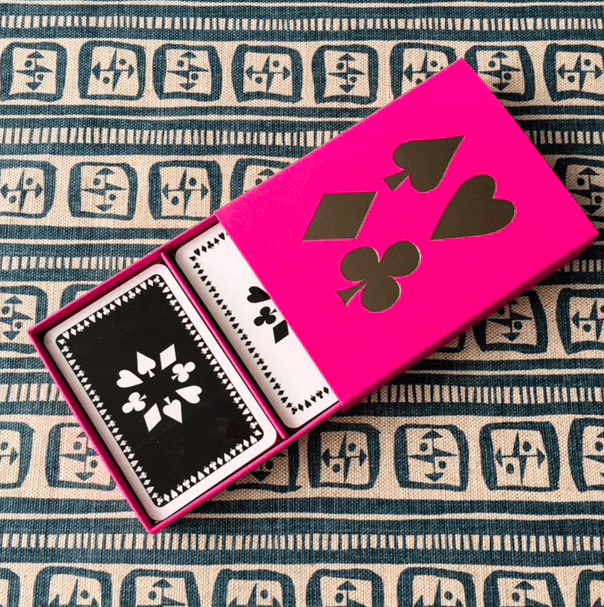 For any stylish bridge player or card lover, head over to Bridge In The Box for an array of wonderful cards, scorers and pens. 1.5 hours with Claire and I guarantee you will have finish on a high, full of knowledge and renewed confidence. 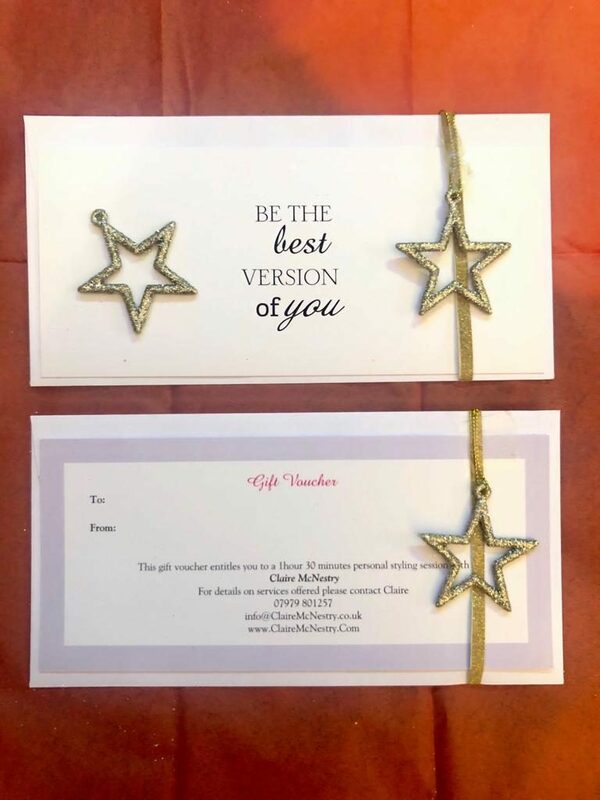 Buy a personal styling gift voucher and learn what colours, styles and where there are gaps in your wardrobe and where to shop. As the fashion at the moment is ablate mixing your metals, this bracelet will bridge the gap so you can wear silver and gold together. Solid and made to last, this is a really lovely gift for someone who likes bracelet stacking! 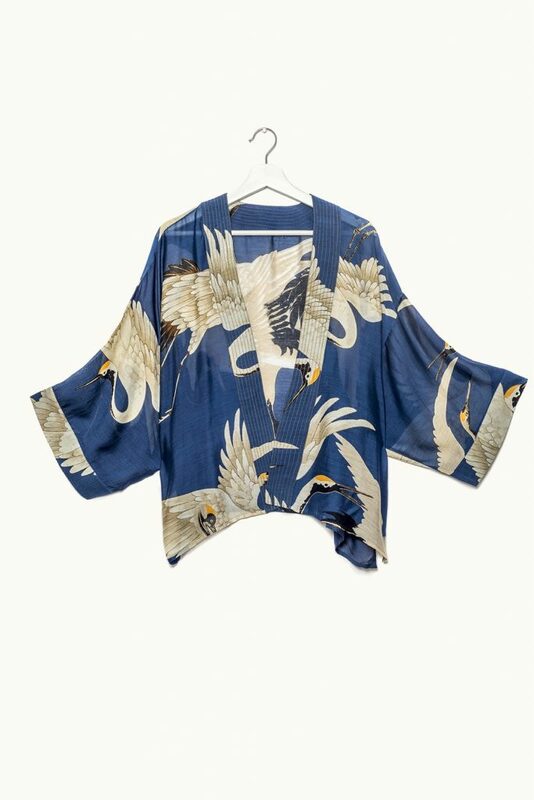 I couldn’t believe this beautiful kimono was only £39. It arrived beautifully packaged and would make very exotic present for someone who wants to up their loungewear game. Possibly the handiest gadget I own. I plug it in next to my desk and it keeps the temperature at a perfect temp. 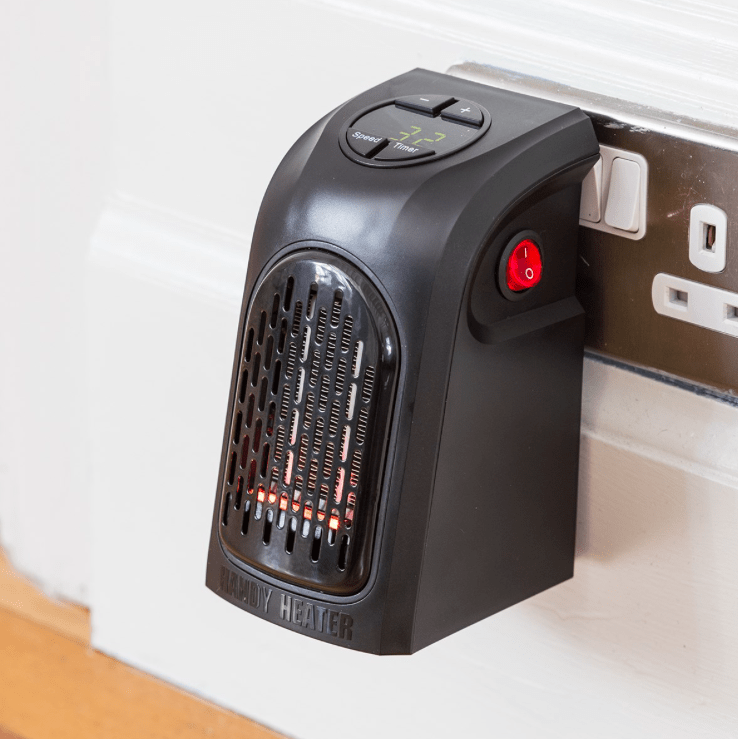 If you have someone who is always cold – get them one of these! Whether you want plain, hearts, classic, stripes or even the pack named by the Delevignes for The Lady Garden campaign – these knickers are super comfy and are fast becoming best sellers amongst busy London mums. Wow – they sent me a sample (sadly a tiny bottle) and it is good. So good, I could have drunk it straight but that could be verging on vulgar so I mixed it with tonic. A great present for any gin lover. 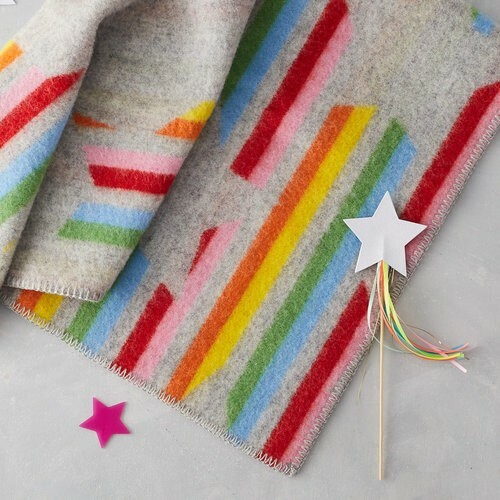 This hand-loomed blanket is lovingly made in Wales using traditional weaving techniques with a smart grey background and pops of fun colour with our rainbow-striped detail. Finished with a clean, blanket-stitched edge. 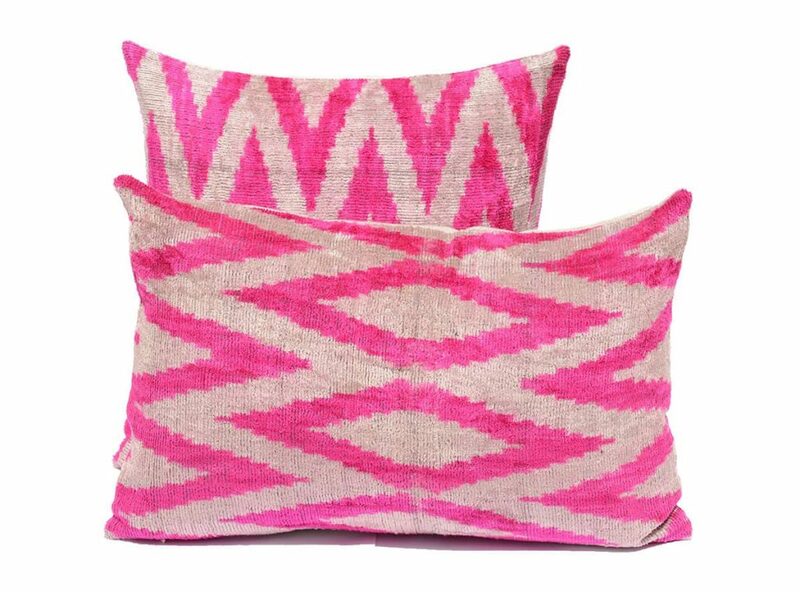 Perfect for movie nights, a reading corner or a cosy addition to dress your bed with an injection of colour. 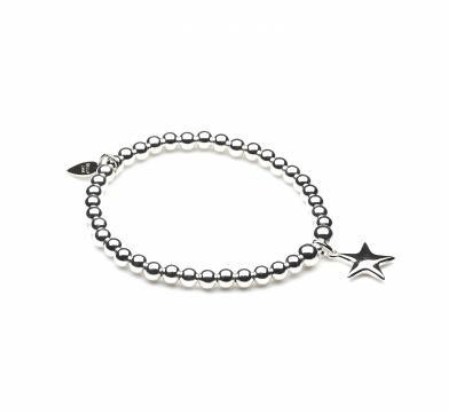 A lovely classic sterling silver 5mm ball bead bracelet with large sterling silver puff star charm and signature Bella Jane heart tag. Hope this helps – email me if you think there are some brands or items that would fit well!